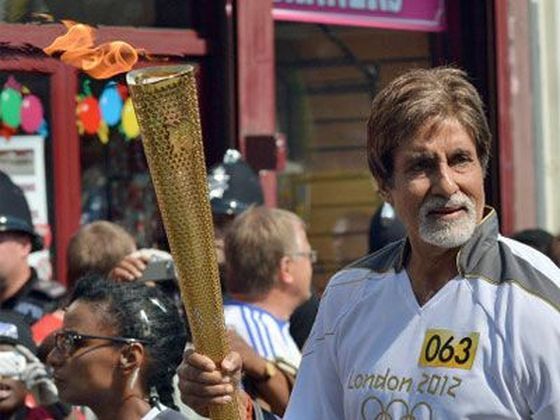 A proud moment for India and Amitabh Bachchan, a legend in Indian Cinema, to carry 2012 Olympic Torch in London at Southwark. 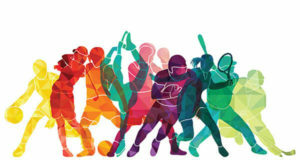 A day before the opening ceremony i.e. on 26th of July. 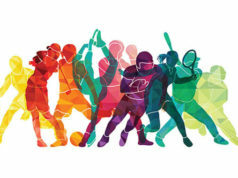 Bachchan was specially invited to be a part of the London Olympics.